I see now that they’re also teasing a clock on their website. Any idea of when we’ll get more details on that? Liking the look of that actually, though probably WAY to much money for me. Especially to spend on a clock. This looks soo good!!! Really want it!! Geronimo!!! If this comes out soon on FPI I will get it!!! 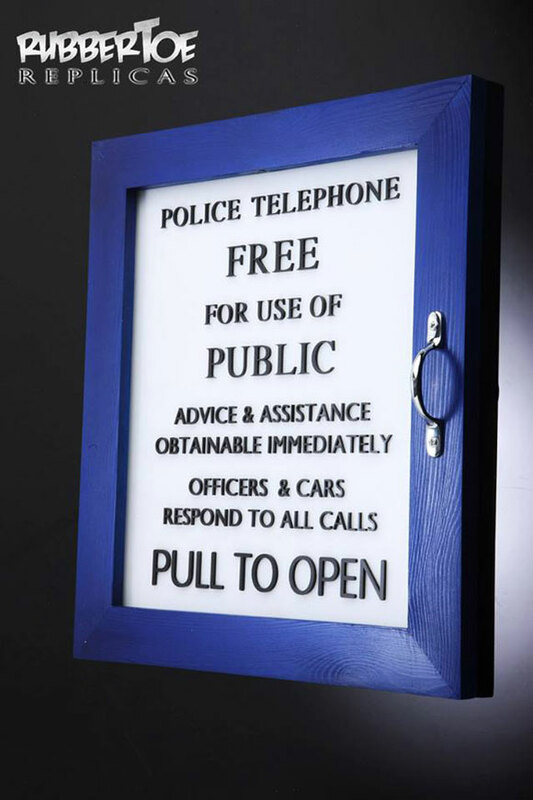 I’m sure many of us would rather have the whole thing being the entire Police Box, but this does look great as it is. I love this so much. I really hope this is made available soon. As long as it’s not priced extortionately, I’ll be getting it. Speaking of SDCC, when can we expect to pre order Ace? Are all the exclusives gonna be put up on FP? Ooooooooh…will it be available here? It’s not a comic con exclusive- I hope!